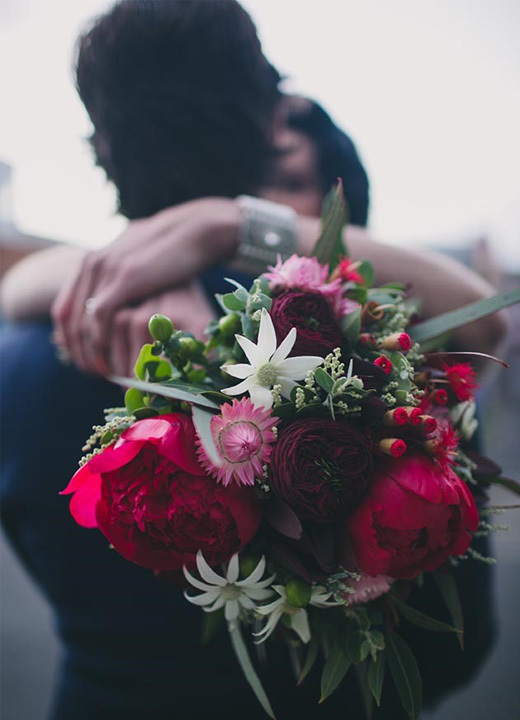 Dandelion Floral and Foliage Design specialises in beautiful, fresh floral arrangements. 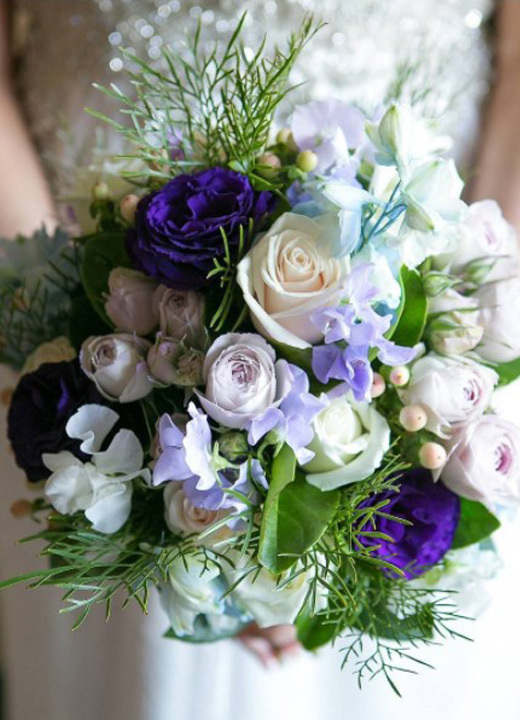 Based in Kew, the company’s trained florists can decorate your function room, church or ceremony, supply your wedding party with exquisite arrangements, and adorn your cake with fresh blooms. 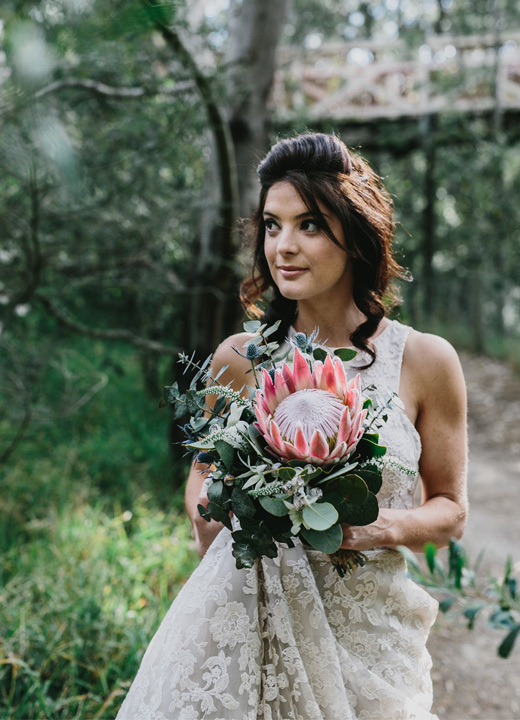 Dandelion Floral and Foliage Design prides itself on its meticulous attention to detail and superior customer service, and will give you the personal attention you need to organise your wedding floristry. 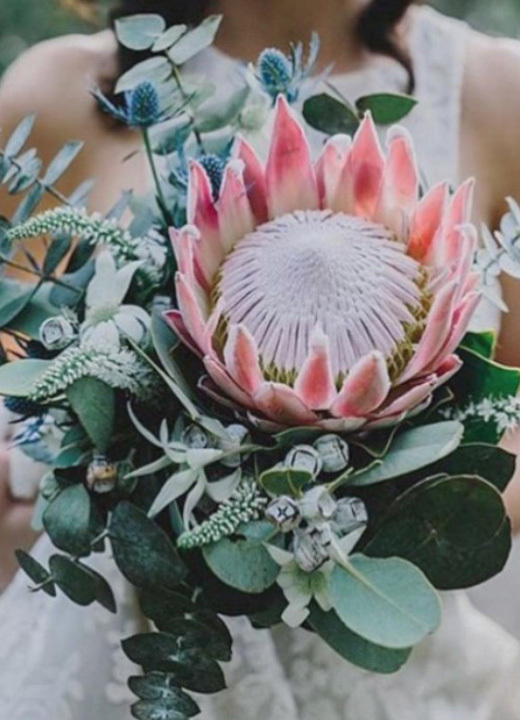 Your special day deserves special flowers, and Dandelion Floral and Foliage Design will be honoured to assist with all your wedding requirements.